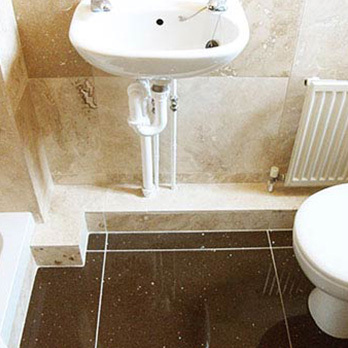 With a stunning natural style and colour it is no surprise that these brown onyx tiles are a popular choice among homeowners, interior designers, architects and property developers throughout the world. 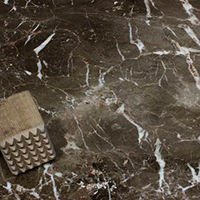 These vibrant tiles will invigorate any room they are installed in. 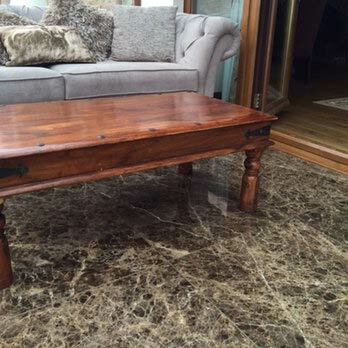 Caramel brown onyx looks majestic on the pillars and worktops in hotel foyers and restaurants. 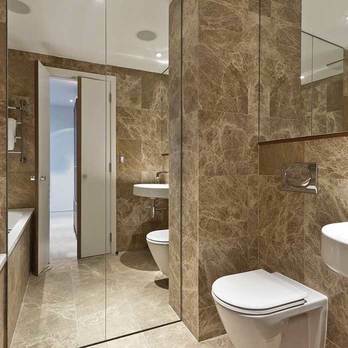 They also provide innovative features in the bathrooms, kitchens, hallways and living and dining areas of residential properties. 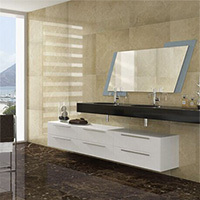 These tiles have a highly polished finish that not only provides interiors with a shimmer and glow but also allows for easy cleaning and maintenance. 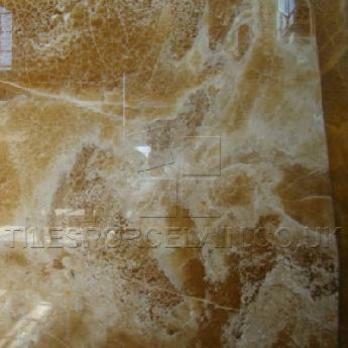 We source these premium quality natural stone onyx tiles directly from reputable quarries throughout the world. This policy ensures we can sell them onto our customers at extremely competitive prices.